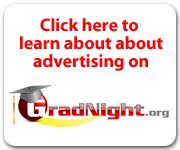 Get the word out about your Grad Night event. Generate a buzz about your "Gift of a Lifetime" to your senior class. 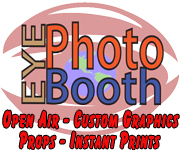 Live-Performance EYE Photo Booths are extremely Interactive, highly Entertaining and provide lifetime Keepsakes for your attendees.